Bakery – Prairie Flax Products Inc.
All our bakery grade products start with our farmer’s #1 Canada Western “Prairie Premium” quality flaxseed. Growers aim for our Prairie Premium standard to get our premium prices. 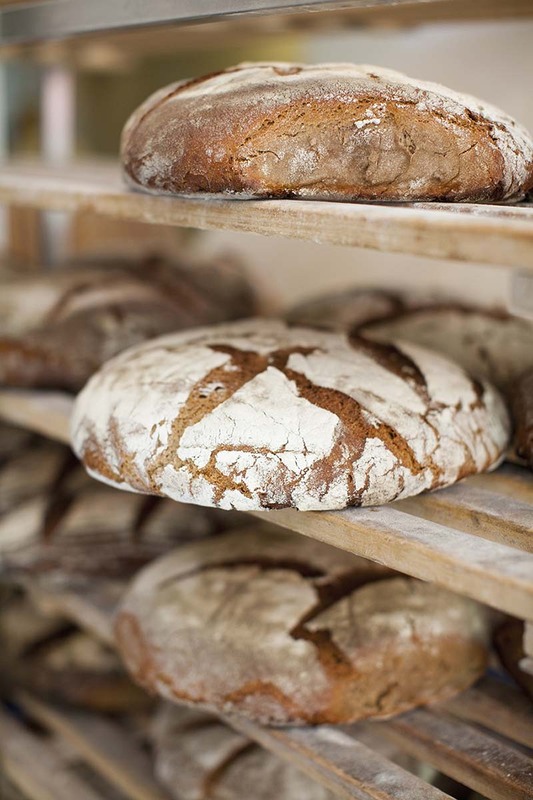 This helps us get the best quality to the bakery market. Prairie Premium quality assures a very pure product with the best access to top nutrition from flaxseed compared to lower grades. Flax seed contains high quantities of: * Omega-3 fatty acids * Fibre * Lignans. Give the nutritional content of your products a mega-boost with our Prairie Premium® flax.